On the last day of his life a gangster finds something worth living for. 28 July 1958. Badman, an intellectual and the leader of the most powerful gang in Sophiatown, lives life on his own terms in this crazy, cosmopolitan, half demolished ghetto on the edge of Johannesburg. The gorgeous Eve Msomi, a torch-singer on the brink of an international career, is giving her last concert in the local hall before she travels to London. Tomorrow, legions of police will force the residents of Gerty street out of their homes and they will be trucked to a desolate township, ten miles out of the city. 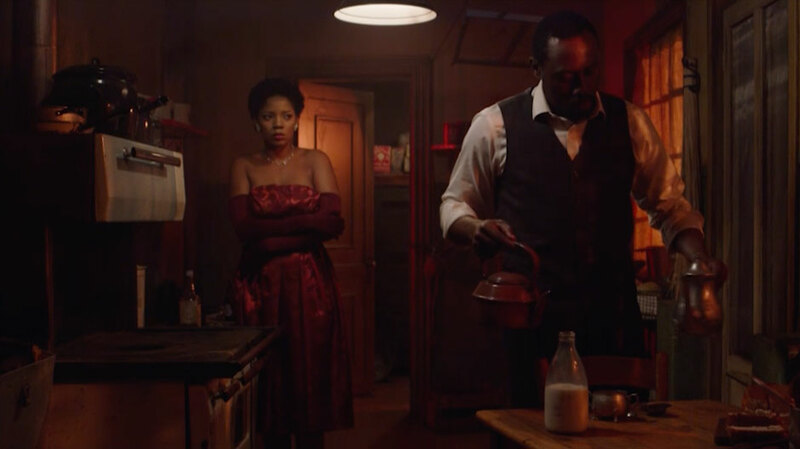 Refusing to face the bleak reality of black South African life, Badman has decided that he will fight to the death for his home. But fate, thrusts Eve Msomi, whom he has loved from a distance, into his orbit. And on this night that bears this beautiful encounter, Badman’s gang, The Vipers, sensing his vulnerability, turns on them both.